Change your caller ID in seconds with our iOS & Android apps. Just enter your phone number below and we’ll send you a text with a link to download the app for free! Sorry your country is not supported. Within minutes of downloading SpoofCard, you’ll be ready to start spoofing. It’s so easy to set up, you’ll wonder why you waited so long to give it a try. 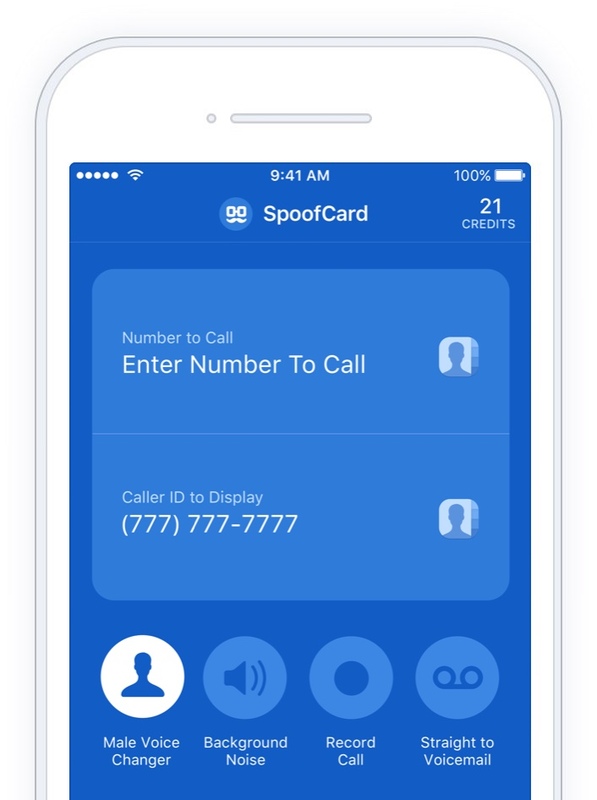 You’ll always have access to your contacts, even when placing calls from your SpoofCard app. 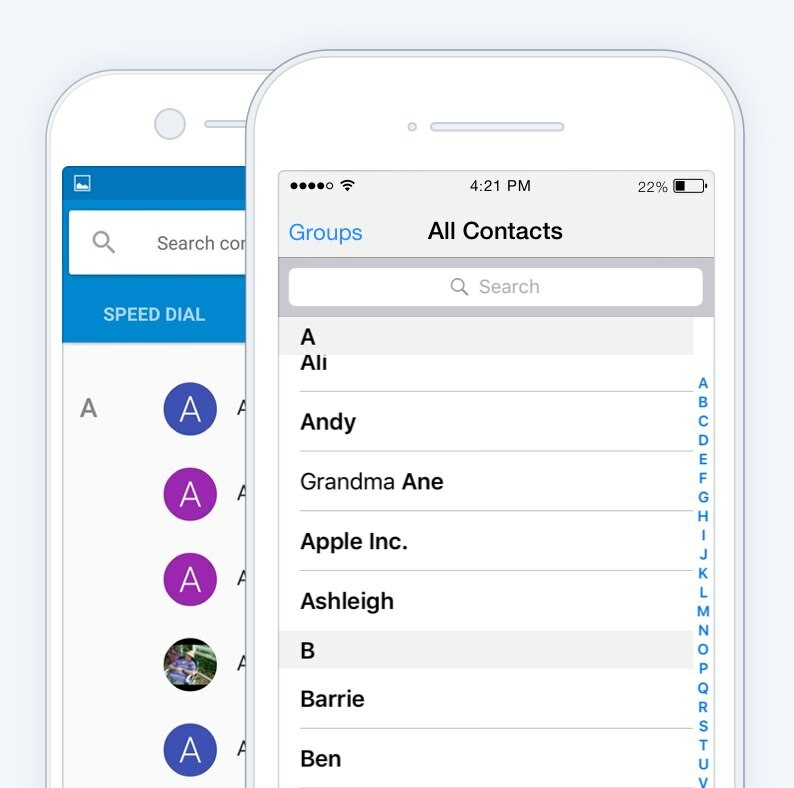 With our seamless integration, your contacts are accessible with the tap of a button. Your identity will always be anonymous when using SpoofCard's Caller ID spoofing. Place calls without ever displaying your real number and use our background noise options to protect your location. New users can sign up and try all of our features for free. Just enter your phone number below and we’ll send you a text with a link to download the app for free! Not an iPhone or Android User? Don’t worry! You can still use SpoofCard.